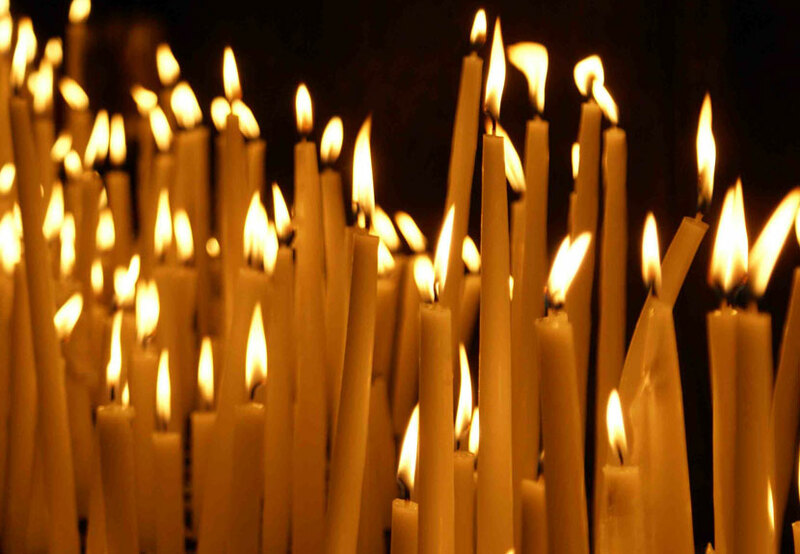 The Clergy, Executive Board, and Members of St. Sava Serbian Orthodox Church express condolences to the family of Sandra Furto. Memory eternal. Sandra Jean Furto, age 71 (July 8, 1945 – January 23, 2017), passed away on Monday, January 23, 2017. She is survived by her loving husband, John J. Furto; son, John J. Furto, Jr.; step children: Diane Furto and Christine Andrews; sister, Martha R. Lash; nephews: Mark (Janie) Lash and Jamie (Jaclyn) Lash; niece, Dr. Darcy Lash. Also survived by many great nieces, nephews and dear friends. Preceded in death by her parents: Matija and Mildred Roknich and brother, Robert Milich. Sandra was a lifelong member of St. Sava Serbian Orthodox Church and owner of the Old Mill Pizzeria of Merrillville in its heyday. She was also a beautician and dispatched for the Lake County Sherriff’s Department. Sandra will be truly missed by all who knew and loved her. Funeral Services will take place Saturday, January 28, 2017, 11:00 a.m. at St. Sava Serbian Orthodox Church (9191 Mississippi St., Merrillville, IN) V. Rev Marko Matic officiating. Interment Calumet Park Cemetery. Visitation will take place Saturday, January 28, 2017 from 8:30 a.m. until the time of service at 11:00 a.m. at St. Sava Serbian Orthodox Church. 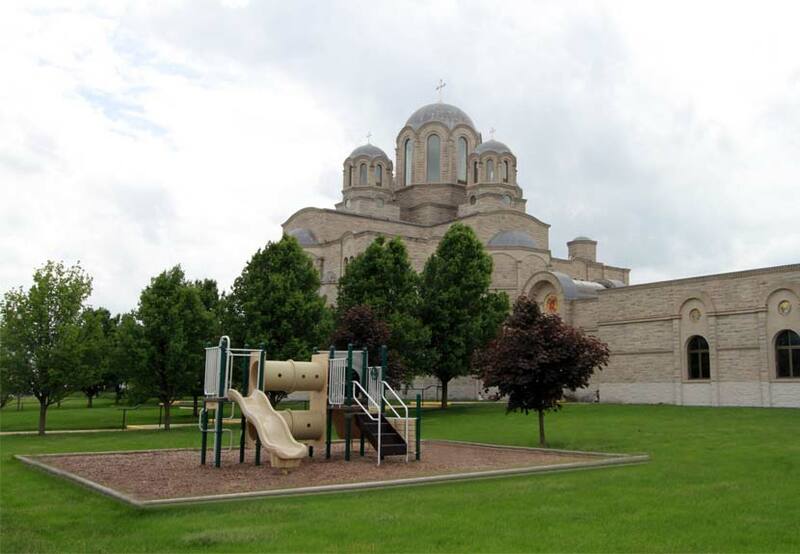 In lieu of flowers, donations may be made to St. Sava Serbian Orthodox Church. For info please call 219-736-5840.